You know how it is - a few drinks, and you want to set the world to rights in messages of 140 characters. 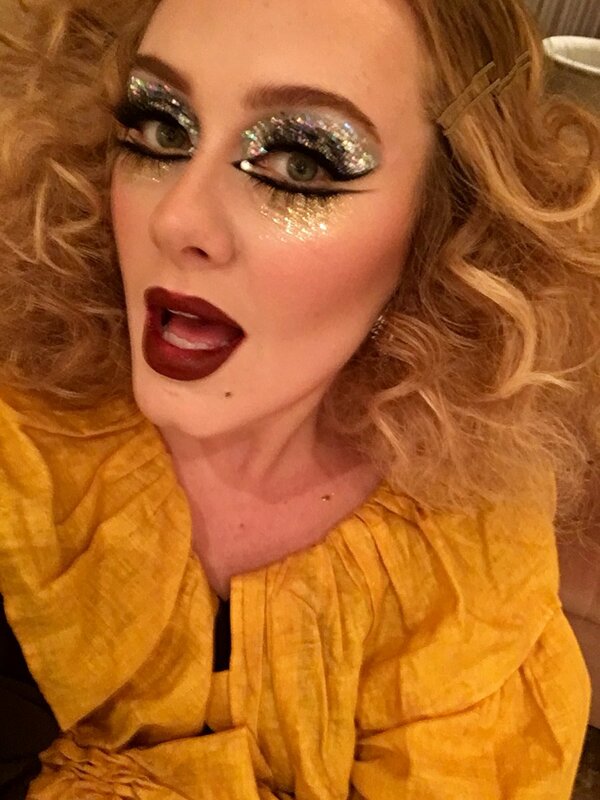 She’s probably the most powerful woman in pop music at the moment, with her third album just a fortnight away from release, but Adele has hilariously revealed that she’s not allowed to send her own tweets because she used to post on Twitter while drunk. The 27 year old superstar has over 24 million followers on the social networking site, but admitted that everything she wants to tweet now has to be checked over by two people from her management company and “signed off”, after she nearly landed herself in hot water in the past by tweeting after a few drinks. We’ve all been there. Rihanna hasn’t released an album for three years and rumours are beginning to circulate that the reason it won’t hit shelves this year is Adele and her own surprise third album. The Bajan star was due to release her eighth album in 2014 but instead extended the promotion of her seventh album. Now the Daily Star has reported that the album was due to be released this year but could be pushed back to 2016 with reports suggesting that "once Adele was added to the schedule, the scramble to find a new date began". Continue reading: Has Rihanna Delayed Her Album Release Because Of Adele? Adele has been accused of ripping off Wait’s 1973 track ‘Martha’ with her smash hit ‘Hello’. Adele might be enjoying massive success with her comeback single ‘Hello’, but fans of American singer Tom Waits have accused her of ‘ripping off’ his 1973 track ‘Martha’. Waits fans have been pointing out the similarities between the two songs on social media, as both are based on a similar theme. Did Adele ‘rip off’ Tom Waits for ‘Hello’? With a number one single, a new album and two upcoming TV specials, Adele is well and truly back. Adele will play her largest New York City show to date next month, with a special concert at Radio City Music Hall which will be broadcast on NBC. Titled 'Adele Live in New York City', the show will be broadcast on December 14th, just a month after her new album 25 hits. Adele will film a live special for NBC in November. 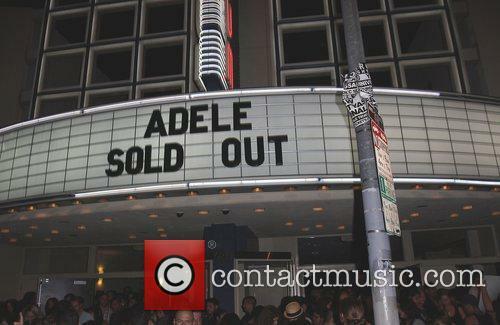 The show will be Adele's first U.S. gig since fall 2011. The special will be executive produced by Lorne Michaels, Adele and Jonathan Dickins, and directed by Beth McCarthy-Miller. ‘Hello’ is officially the biggest number one single in three years. 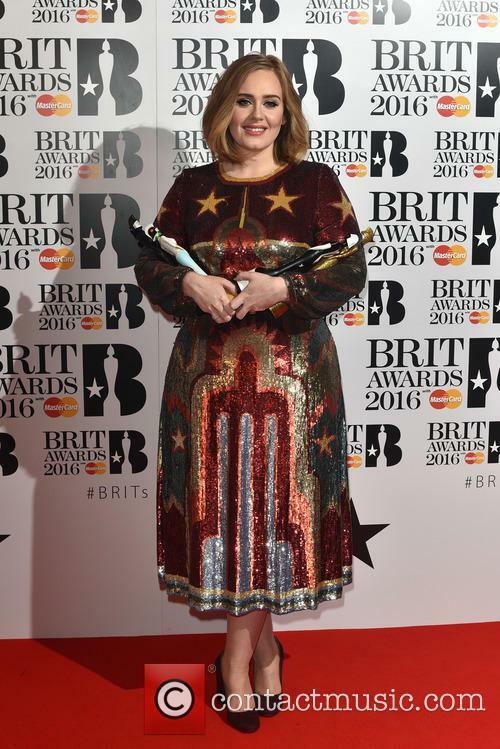 Adele has gone straight to the top of the UK singles chart this week with comeback single ‘Hello’. The track took the top spot after combined sales of over 333,000 copies, making it the UK’s biggest selling number one in three years. Adele is at number one this week with ‘Hello’. ‘Hello’ now also holds the record as the most streamed track in a single week, notching up an incredible 7.32 million streams. The single was streamed almost doubled the amount of times as previous record holder Justin Bieber, who scored 3.87 million in a week with ‘What Do You Mean?’ last month. She's said 'Hello', now we're hoping we don't hear 'Goodbye' anytime soon. Adele is making a comeback and so far she's received an ecstatic response. There's a huge buzz surrounding her new single, and she's preparing to unveil a few more wonders on an hour-long TV special featuring the young singer being interviewed by Graham Norton on BBC One. 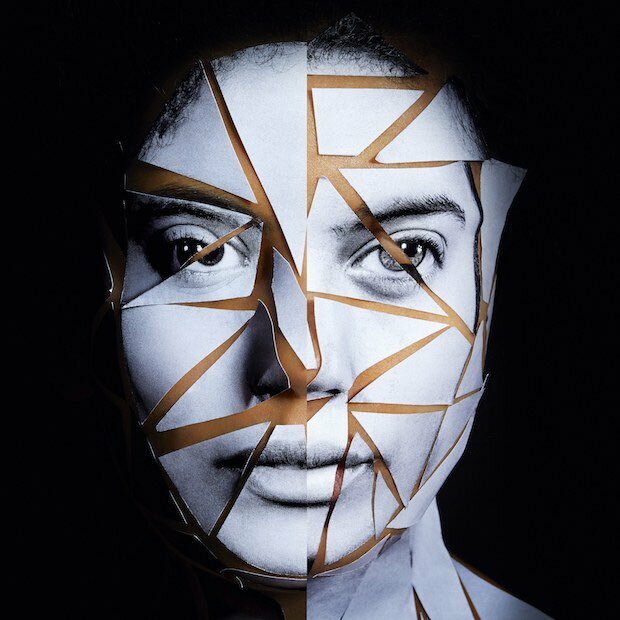 As well as performing a live rendition of her heart-wrenching new ballad 'Hello', she'll be opening up to Irish radio presenter and comedian Norton and giving viewers a glimpse into what else to expect from her upcoming album. The video for 'Hello' has already broken the Vevo record for landing the most views in 24 hours, and has amassed more than 90 million in total. It's her first song since 2012's Bond theme track 'Skyfall' and she'll be following it up with a predictably titled third album, '25', on November 20th 2015. The Adele comeback is in full swing and she is already breaking records everywhere she goes. Hello her new single - and first in almost four years - has claimed Taylor Swift’s previously held record for the most downloads in 24 hours on streaming service VEVO. Adele’s music video for Hello achieved a whopping 27.7 million views in 24 houurs, knocking Queen Swifty herself off the top spot which she reached with Bad Blood getting 20.1 million plays in one day. Adele’s new video (and her flip phone) has given internet meme creators a wealth of material. How did you react when Adele dropped her video for ‘Hello’ on Friday? Did you watch it on repeat, cry tears of joy or maybe just make a meme that ended up going viral? The video, which has so far had over 25 million views a day, has also become one of the most meme-d clips of the year so far, thanks to an old fashioned phone and some dodgy tea making skills. She revealed all the details as 'Hello' was given its first airplay on Radio 1 on Friday morning. Some more important details of the most eagerly awaited album of the year have arrived today. Adele has confirmed the release date of her third LP 25 as November 20th, while also dropping the album’s first single ‘Hello’ today and revealing the record’s artwork! 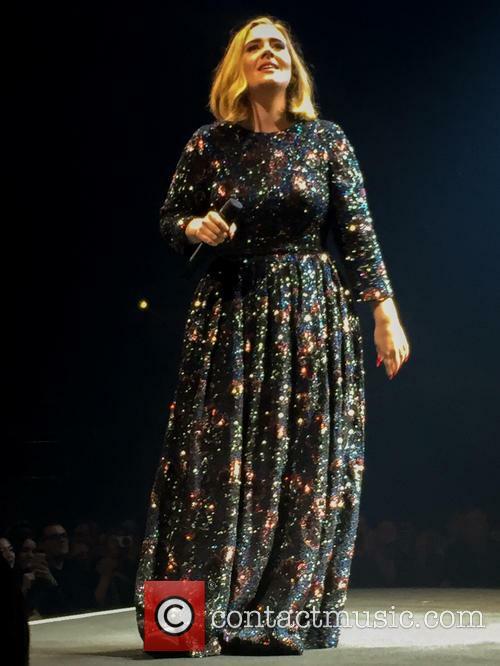 After teasing fans with a brief clip on Sunday, Adele has confirmed ’25’ is indeed on the way. We all knew it was coming, but now it’s official, Adele has a new album and it’s called 25. in a lengthly letter posted on her twitter account, Wednesday, the singer described the upcoming album as a ‘make-up’ record, while apologising to fans for taking such a long time to release new material. Adele has confirmed her new album will be called 25. 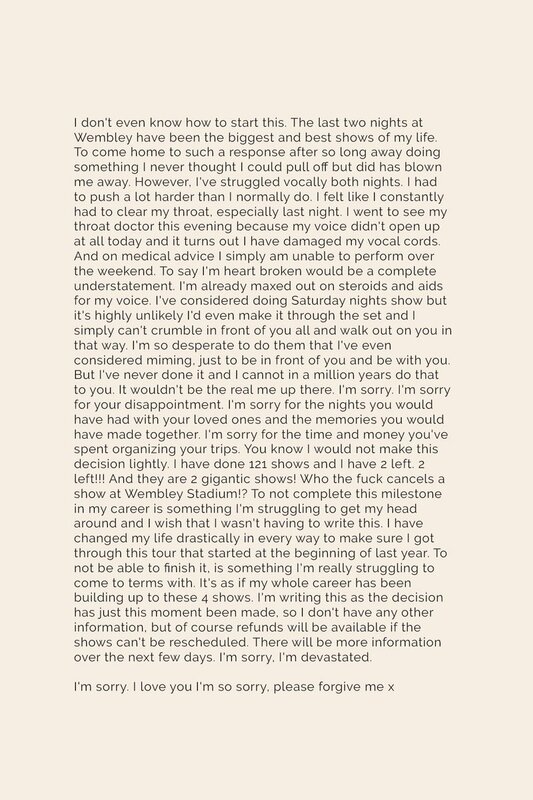 Adele began the letter by telling fans she had spent a lot of time wishing she was older, wishing she could forget or remember some things and “wishing I hadn't ruined so many good things because I was scared or bored”. 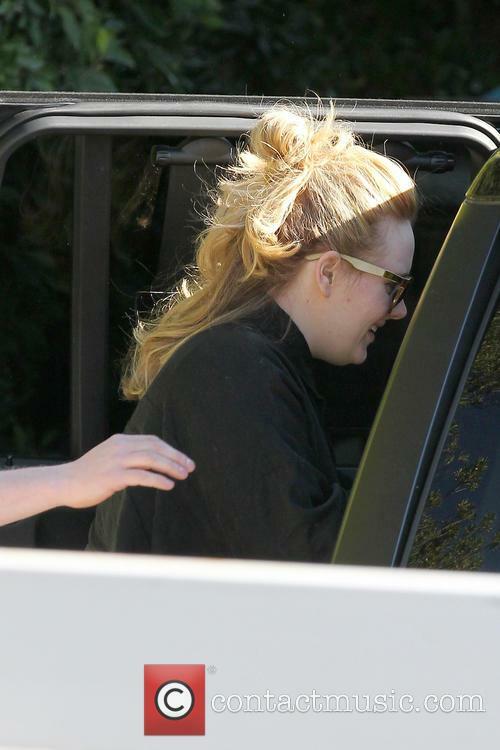 Adele is finally back! And her fans can’t contain their excitement. Adele fans were given a tiny taste of what’s to come from the singer on Sunday evening, when a 30 second clip featuring a new track playing during an ‘X-Factor’ ad break. It’s Adele’s first new material in three years and comes ahead of her third album, which is expected to be released later this year. 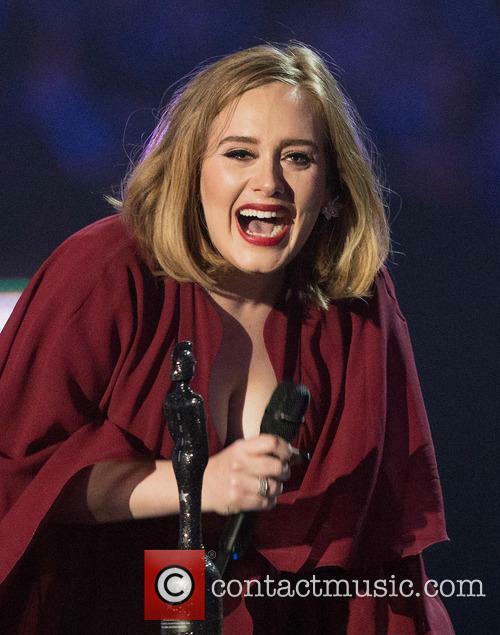 Adele has teased her first new song in three years. 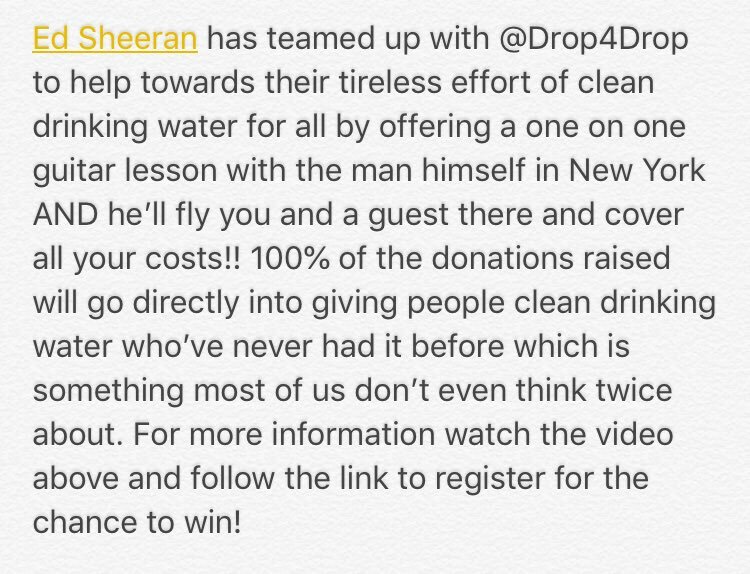 Adele herself didn't actually feature in the advert, but the voice was unmistakably that of the ‘Rolling in the Deep’ singer. The simple clip featured white text of the song’s lyrics against a black background. Adele is a very special artist and, having kept her legions of fans waiting for her third album for over four years, she’s finally breaking the drought and is due to release her latest work on November, 20. However, despite the fact that Adele has sold over 40 million albums, experts fear that the chart complication album Now! That’s What I Call Music could keep the Skyfall singer off the top spot. The chart album announced its own release on the same day as Adele’s even though other artists, including One Direction, are said to have pushed back their own album releases to avoid competing with the 27-year-old singer. But who will headline next year’s festival? Tickets for next year's Glastonbury Festival have sold out in just 30 minutes. The 118,200 standard tickets went on sale at 9am on Sunday morning (October 4th), at a price of £228 plus £5 booking fee, with eager fans rushing to snap them up in just half an hour. 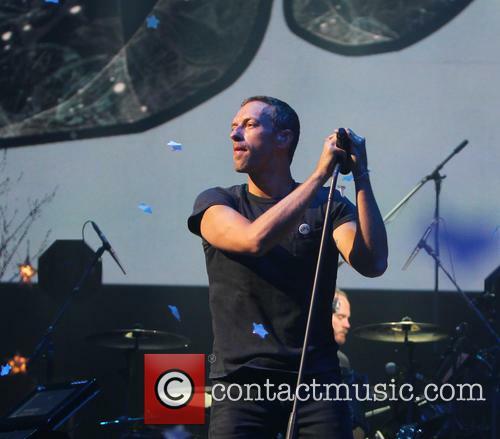 Coldplay are among the favourites to headline Glastonbury 2016. A spokesperson for the festival told the BBC, "We have, once again, been staggered by the sheer number of people from around the world who hoped to come to the festival, with demand significantly outstripping supply." 'Writing's On The Wall' got its first airplay on Friday morning, but the reaction has been decidedly mixed. Sam Smith’s eagerly anticipated theme tune to the new Bond movie Spectre has been splitting opinions since it was unveiled earlier this morning. ‘Writing’s On The Wall’ was unveiled on BBC Radio 1’s breakfast show on Friday (September 25th) and was uploaded to Spotify at the same time. Popular and talented singer and songwriter Sia has revealed she was offered a million dollars from Adele for her new single while superstar Rihanna also wanted to take it off her hands. Alive is Sia’s first single from her new album This Is Acting and was recently previewed online. Speaking to Zane Lowe on Beats 1, the Australian 39-year-old told the DJ about the story behind her song, Alive, and how she originally gave it to Rihanna but was pleased when the Umbrella hit-maker gave it back. 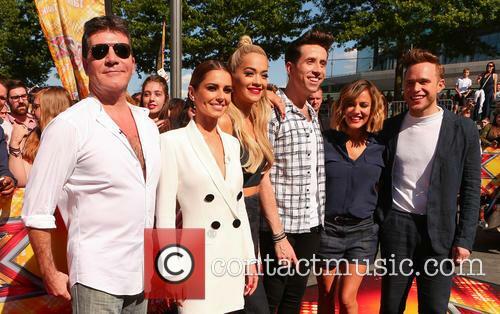 Why is the revamped ‘X-Factor’ just not bringing in the viewers this year? The ‘X-Factor’ has enjoyed a slight ratings boost in its third week of series 12, with 7.55 million viewers tuning into ITV on Saturday evening. However the numbers are still significantly lower than last year's and the show is yet to go had-to-head with BBC One’s ‘Strictly Come Dancing’, which begins in two weeks. Ratings for the ‘X-Factor’ have been low this series despite a new judging panel. According to The Mirror, 7.55 million watched the show live on ITV at 8pm, and then a further 359,000 caught the episode on the ITV+1 channel. However this time last year the show was pulling in 8.43 million on ITV and a further 441,000 viewers an hour later. Sam Smith is singing the theme song for the upcoming James Bond film, ‘Spectre’. Sam Smith has confirmed he is singing the theme song for the upcoming James Bond film, Spectre. Smith made the announcement on Instagram, with an image of the cover of his soon-to-be-released single entitled ‘Writing’s On The Wall’. Smith has also co-written the song along with his frequent collaborator Jimmy Napes. 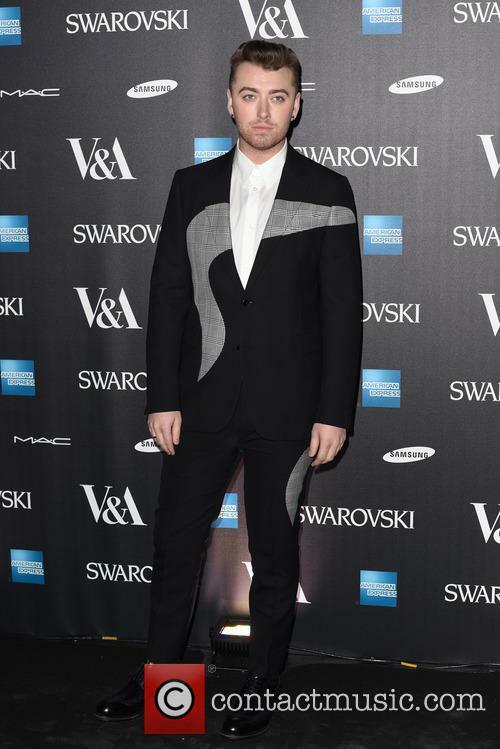 Sam Smith at a private view of Alexander McQueen: Savage Beauty at the V&A in London, March 2015. Read More: Sam Smith Shares Homophobic Instagram Account To Highlight Bullying. Is Sam Smith Singing The Theme Song For 'Spectre'? The 'Stay With Me' singer released a pretty telling picture on Twitter on Monday. Sam Smith has dropped a pretty powerful hint that he’s recorded the theme tune to the forthcoming Bond movie Spectre. The British singer, one of the best-selling artists around the world last year, posted a picture of his hand bearing a plain silver band embossed with the ‘Spectre’ octopus symbol. The 23 year old has been one of the most prominent names bandied about in the rumours about who’ll get the honour of recorded the theme song to the 24th Bond movie, which is being released in cinemas on October 26th. However, fellow Brit Ellie Goulding had been the bookies’ favourite until this revelation. Is Sam Smith recording the theme song for 'Spectre'? Continue reading: Is Sam Smith Singing The Theme Song For 'Spectre'? The British singer’s long-awaited third album is due for release in November. Adele might be getting ready to drop her third album later this year, but don’t expect the singer to be hitting the road anytime soon. According to the Sunday People, the Grammy winner will say no to an £80 million pay day to tour her new album, because she doesn’t want to take her three-year old son on the road. Adele is expected not to tour her new album. The Sunday People reports that the singer has had a string of big money offers from concert organisers but she is yet to agree to any gigs at all in 2016, instead hinting that she wants to stay at home with her family. 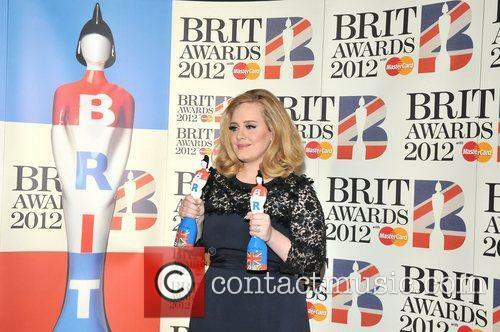 New Adele And Coldplay Albums Due For Release In The Next Few Months? 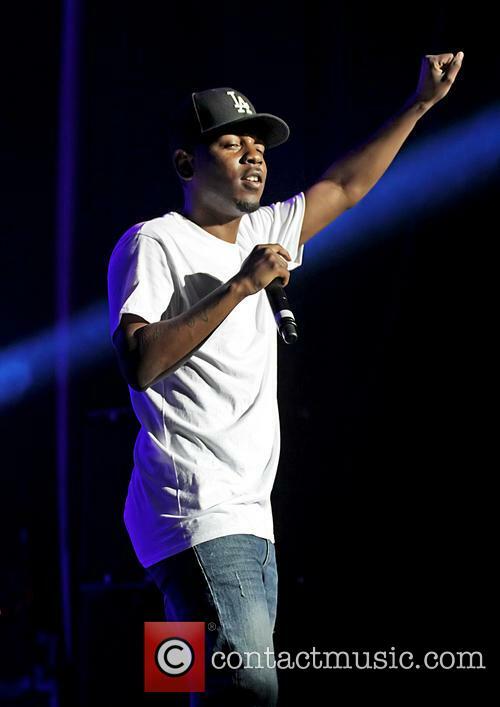 Two of the most anticipated album releases of 2015 could finally be on the way. New reports indicate that eagerly awaited albums by Adele and Coldplay are set to be released in the autumn, with both being labelled “Must-Hear Fall Albums” on the new front cover of Rolling Stone magazine. The latest issue of the rock monthly suggests that both albums will drop before 2015 is out. 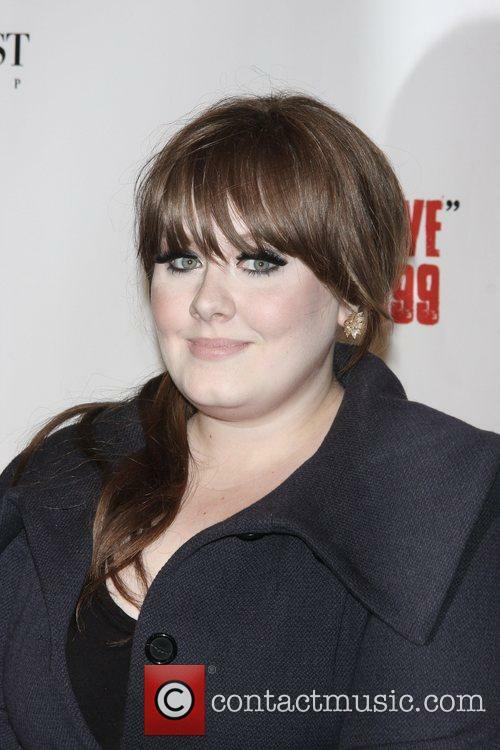 Adele’s 21, the fourth-biggest selling album in British chart history as well as a multi-platinum chart buster around the world, was released back in 2011. Its follow-up – which will continue the age theme and be titled 25, according to the most recent reports – has been shrouded in secrecy. But Billboard reports that her record label, XL, is gearing up for a November release. 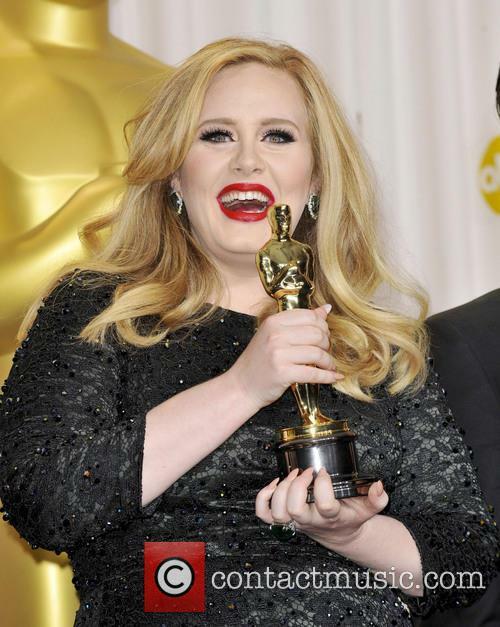 Continue reading: New Adele And Coldplay Albums Due For Release In The Next Few Months? 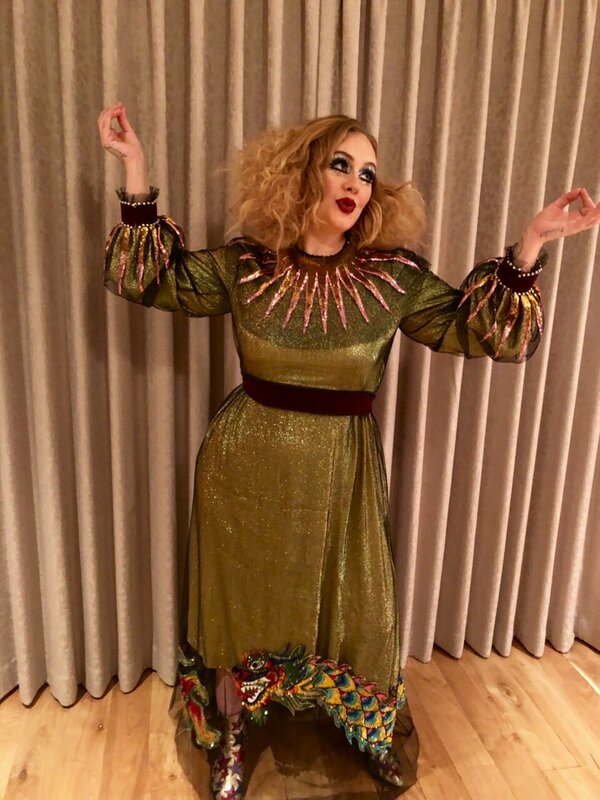 It seems even mega superstars can get starstruck which is what happened to Adele when she went to see Fleetwood Mac in concert earlier this week and met her personal hero: Stevie Nicks. The Rolling In The Deep singer was in the audience among other singing sensations including Florence Welsh at Fleetwood Mac’s London gig at 02 and, according to NME, Nicks gave a special shout out to Adele. The British singer joins the likes of Adele and The Beatles in hitting the two million sales mark. After picking up the Brit Award for Album of the Year last month, Ed Sheeran’s X has another achievement to add to its growing list, as the record has just past the two million sales mark in the UK. According to the Official Charts Company, the 24 year old singer can now count himself alongside Adele, Take That and The Beatles, as one of the few artists to reach the milestone. Ed Sheeran's X has hit the two million sales mark. X managed to hit the two million mark just 38 weeks after its release last June, which makes it the sixth fastest album to reach the milestone since 2000 and the fifth fastest-selling album of the past five years. The notoriously private singer took to Twitter for the first time in almost three months to shoot down a false report concerning her personal life. Although Adele rarely speaks out to the public, the British singer couldn't keep her silence after a false report was published claiming that she and her longtime partner Simon Konecki were separated. 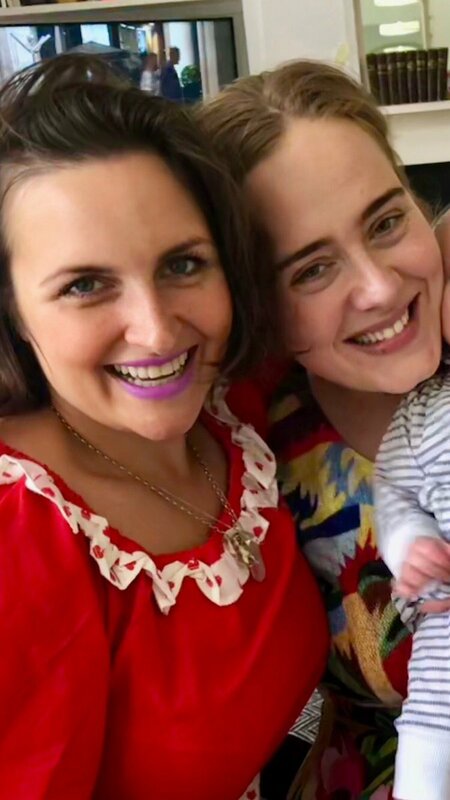 The 'Rolling in the Deep' and 'Someone Like You' singer took to Twitter on Sunday (Dec 28th) to blast an article in the tabloid The Sun that reported she and Konecki, who share a 2-year-old son, Angelo, have been living apart for some time, which sparked break-up rumours. Adele has been criticised by a British tabloid after Bob Geldof allegedly told their reporter she "ignored" his requests to participate in Band Aid 30. 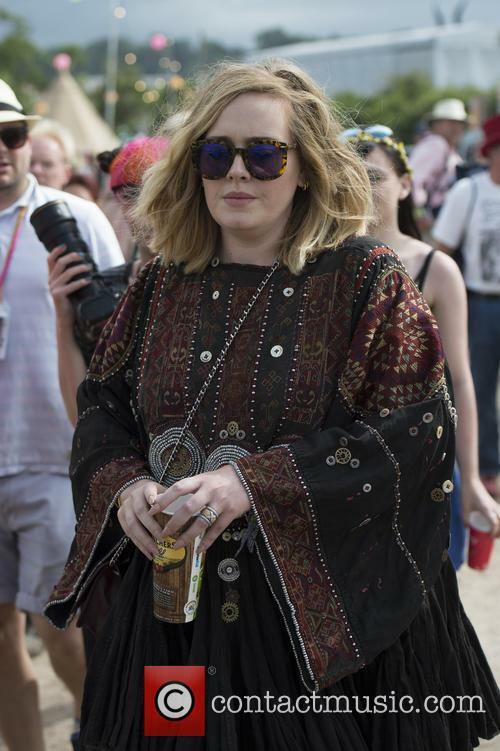 Adele allegedly "ignored" Bob Geldof's calls about taking part in the Band Aid 30 charity single. 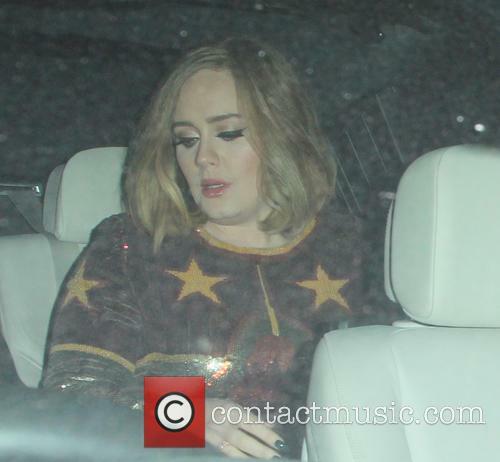 Adele is not taking part in Band Aid 30. 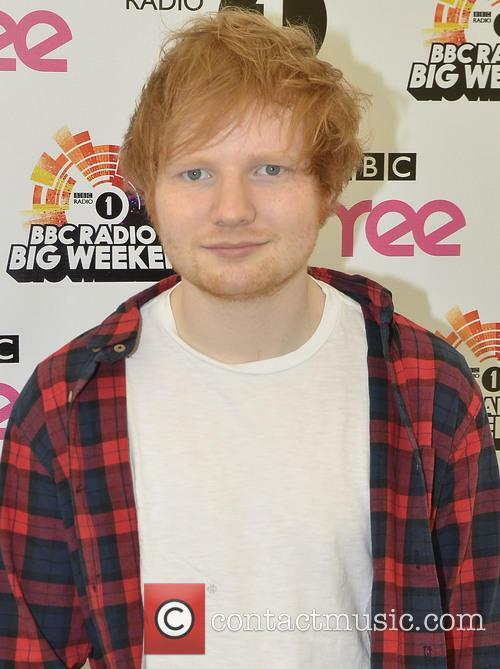 Read More: One Direction, Bono, Ed Sheeran: See Stars Arrive For Band Aid 30 Recording [Pictures]. Some of the biggest stars in music gathered in London today to record a new version of ‘Do They Know It’s Christmas’. The Band Aid 30 recording of ‘Do They Know It’s Christmas’ took place in London today, with stars such as One Direction, Ed Sheeran, Bono, Adele and Chris Martin all lining up to take the mic for a new version of the charity Christmas classic. 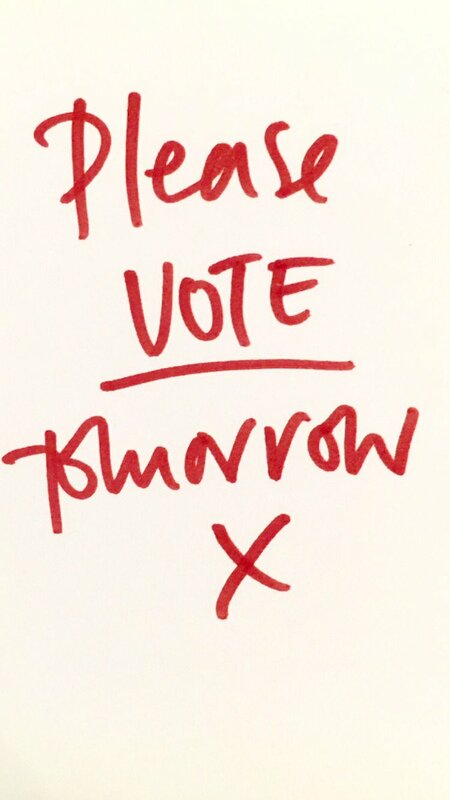 The single will be available for download from Monday, with proceeds going to help fight Ebola in West Africa. 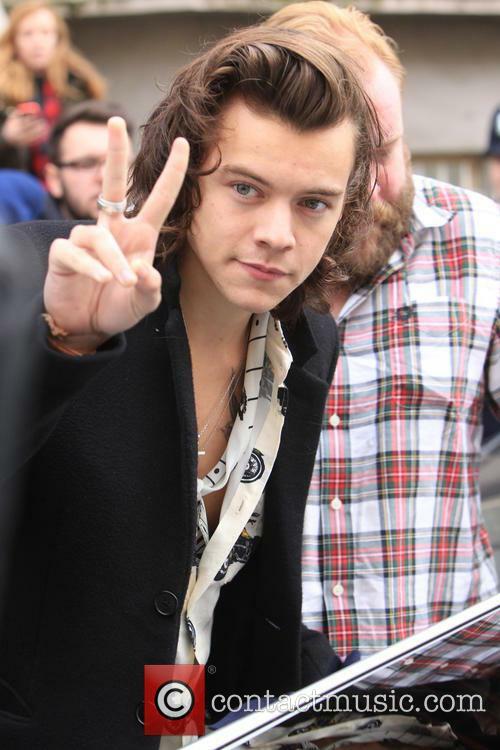 Fans waited outside the recording studio in Notting Hill all morning to catch a glimpse of their favourite artists, with One Direction’s Harry Styles among the first to arrive. Despite a cryptic tweet earlier this year, the British singer will not be releasing any new material until 2015. Fans of Adele will be left hugely disappointed that the British singer has no plans to release a follow-up to 2011's '21,' which sold more than 25 million copies around the world, this year and will have to wait at least until 2015. 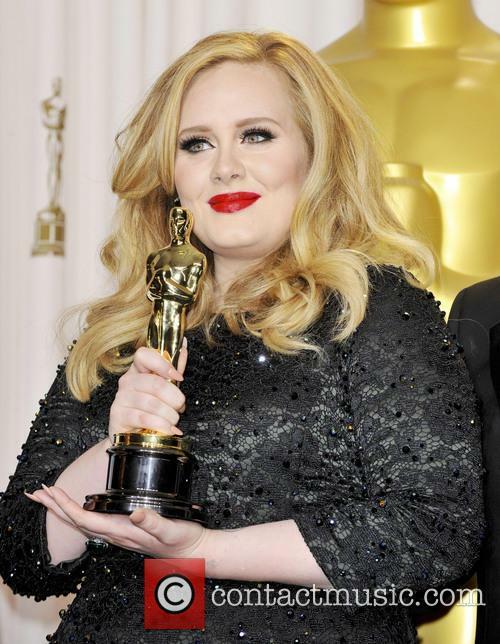 Speculation of a third studio album being released in 2014 began when Adele turned 26 years-old in May. 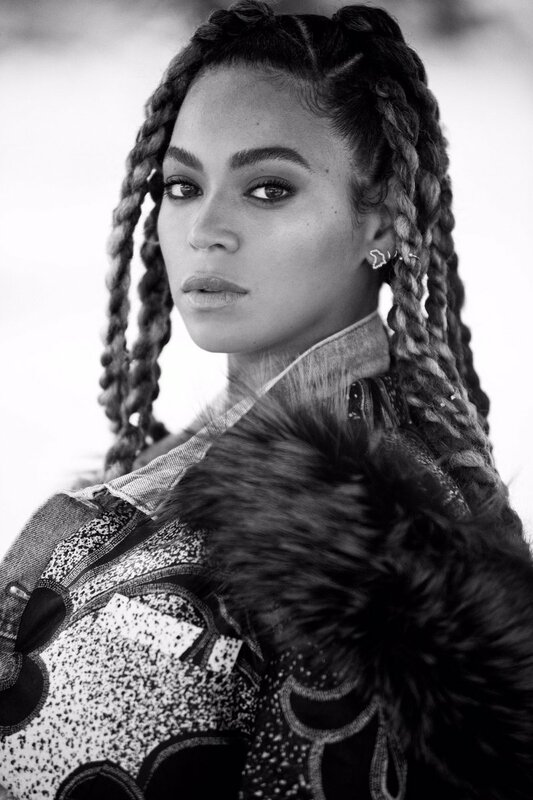 The multi-platinum singer tweeted, "Bye bye 25... See you again later in the year," and since her previous top two selling albums, '19' (2008) and '21' (2011), were titled in accordance to her age when she recording the songs, it was assumed 25 would be the title of her next record. Known as one of music’s great divas herself, Aretha Franklin’s newest album of covers puts diva on top of diva as the Queen of Soul tackles some of music’s biggest tunes, starting with a version of Adele’s Rolling in the Deep. 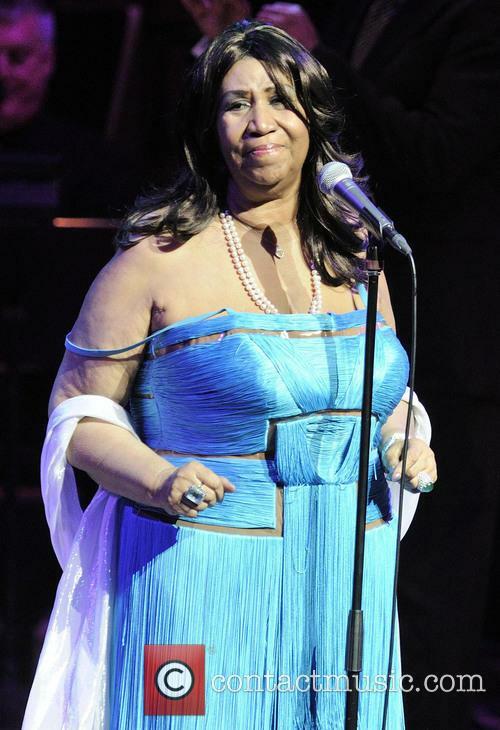 The album, Aretha Franklin Sings the Great Diva Classics, is due out on 21 October and includes a number of well-known melodic masterpieces from Etta James, Gladys Knight and The Pips, Alicia Keys and The Supremes amongst others. While 26-year-old Adele may seem particularly young within the company of greats such as Chaka Khan and Gloria Gaynor, many fans are excited about the cover, which went live on Monday. 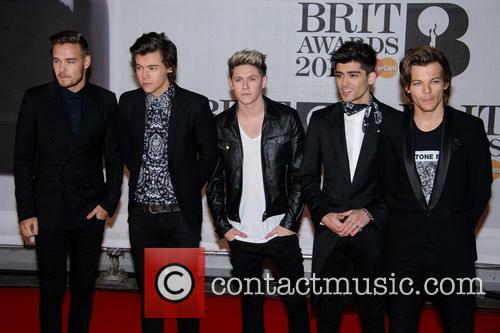 Despite being released in November, ‘Midnight Memories’ has topped 2013’s album chart. It looks as if One Direction are now officially Britain’s biggest pop act, after the boy band were named 2013’s best selling artist. The band’s success was topped off in November when their third album, Midnight Memories, became the year’s biggest selling album worldwide. Despite only being released in November, Midnight Memories managed to shift a massive four million copies in only six weeks. The album’s success pushed Eminem’s comeback album The Marshall Mathers LP 2 into second place, while Justin Timberlake had to be content with coming in third. So What Do We Know About Adele’s New Album? Could the singer be about to do a Beyonce style surprise release? It’s been two years since Adele released ‘Skyfall’ and frankly the music business misses her. But rumour has it, the singer could be about to come back to the pop world, and unexpectedly drop a new record. But what do we know about the singer’s very top secret third album? Could Adele be about to release her third album? 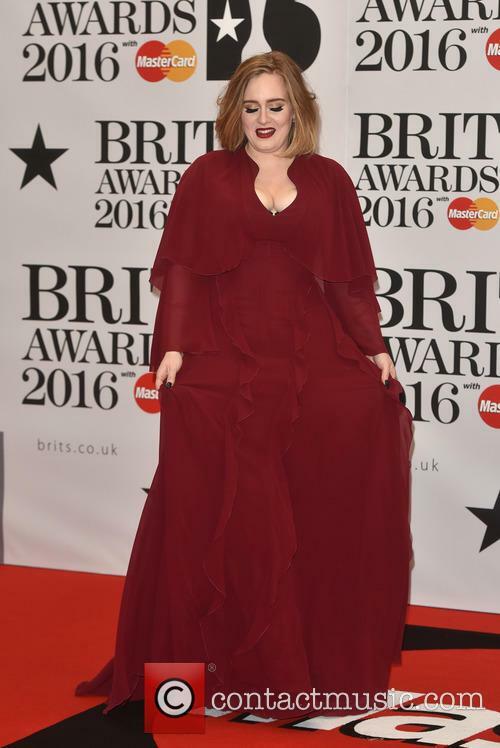 Adele has been doing all she can to make sure no one finds out much about her highly anticipated third album. Never one to behave like everyone else on planet pop, the singer has kept quiet about her rumoured future release, but it’s only made us even more intrigued. 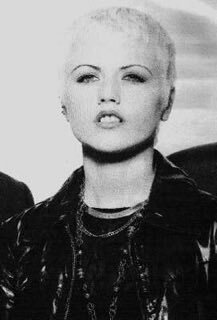 The closest we’ve got so far to having any word from the woman herself, is a cryptic tweet sent out last month which read, ‘Bye bye 25... See you again later in the year x’. Continue reading: So What Do We Know About Adele’s New Album? The terms of YouTube's upcoming music streaming service might spell removal en mass for indie videos. Videos from independent music labels could start disappearing from YouTube in the coming weeks, as the website has reached an impasse in the negotiations with several record companies. As YouTube prepares to launch a brand new music service, which would dispense with ads and allow users to download full-length albums, contracts have been negotiated with the three major labels – Sony, Universal and Warner. The indies, as represented by WIN (Worldwide Independent Network) have not been offered the same deal, according to Forbes. This could mean that soon, indie artists like Adele and Radiohead could start disappearing from the site. The wipe would exclude videos under the VEVO umbrella, but live performances and particularly rare recordings are under threat. Artists like Adele tend to pride themselves on their indie status, but it could now do them a huge disservice. Independent labels have instead been offered template contracts with unacceptable, but non-negotiable terms which undercut the rates of services like Spotify and Rdio. YouTube will begin blocking videos from record labels which have not signed up for its new subscription music service within the next few days. Hundreds of music videos will be removed from YouTube if the artists' record labels do not sign up to the sites new subscription service. Music videos by artists such as Adele and Arctic Monkeys could be removed from the site as their independent labels have refused to sign YouTube's licensing terms, meaning their videos could be removed within days. Adele's music videos could face removal. YouTube's new subscription service will charge users to listen to music without advertisements and allow users to download tracks on to their mobiles. The service is due to start a trial within the next few days and will enable users to upgrade their current YouTube and Google apps to a paid for subscription in which they will be able to watch and download music videos even without internet connection. After an initial trial, the service should become available to all users by the end of the summer. Surprise, surprise, Pharrell Williams is behind another one of 2014's catchiest hits. With his sophomore album, X, Ed Sheeran is taking a whole new musical direction and he couldn’t have found a better advisor than Pharrell Williams. In his new MTV documentary, Sheeran talks about the process of working on his first single off X, the dance anthem Sing. 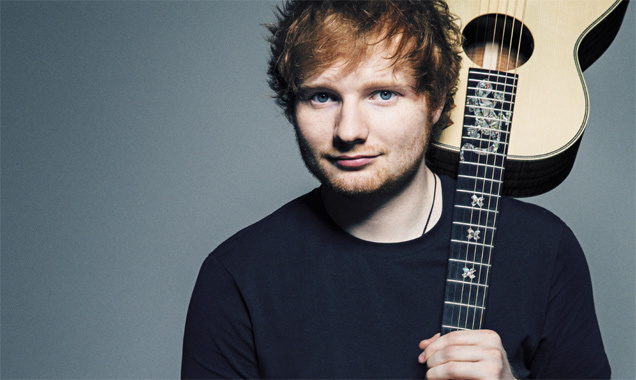 Sheeran attributes the success of Sing in part to Pharrell Williams' sage advice. Apparently the track wouldn’t have seen the light of day (not as a single anyway) until much later, had it not been for Pharrell’s advice. Jack White has issued an apology following the remarks he made about a number of musicians, including Meg White and The Black Keys, during a recent interview with Rolling Stone. 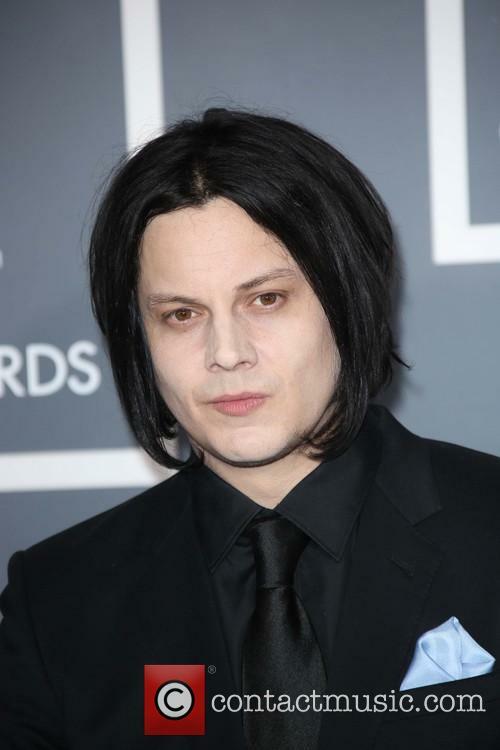 Jack White, the former frontman of The White Stripes, has apologised for the seemingly insensitive comments he made in an interview with Rolling Stone magazine. White is the cover of June's Rolling Stone magazine and made a series of comments in the accompanying interview in which he appeared to criticise The Black Keys, amongst others, for capitalising on the sound and music style he made so popular. Jack White has issued an apology to numerous acts. White's comments about The Black Keys were revealed when his ex-wife, Karen Elson, made public emails between the two which described White's opinions on the band. 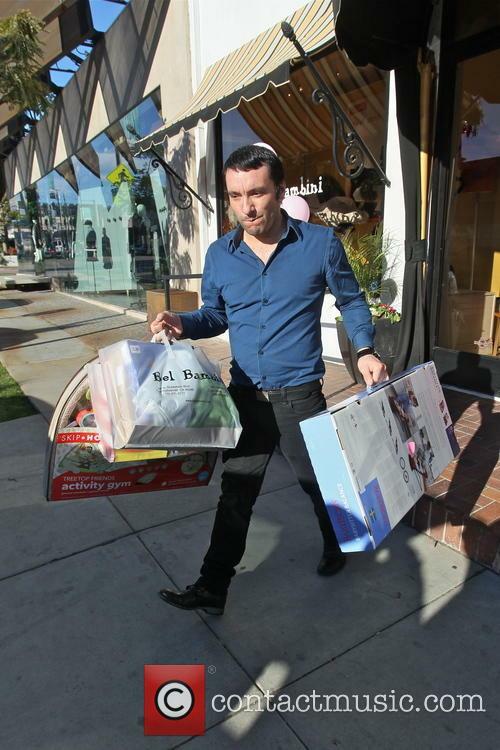 The revelation was as a result of their ongoing divorce case. 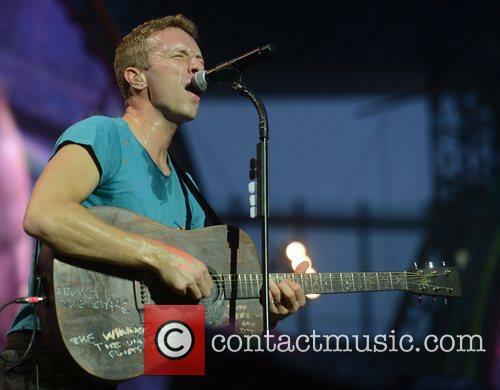 Coldplay's new album charts Chris Martin's split from wife Gwyneth Paltrow. Does it have the heartbreak factor to join our five best breakup albums? Coldplay’s new album Ghost Stories has been released, to quite a mixed bag of reviews. When just three weeks after the album’s track listing had been announced Chris Martin and Gwyneth Paltrow announced their “conscious uncoupling” we all had a pretty good idea what the tone of the album would be like. With tracks like “Another’s Arms,” “Always in my Head” and “Magic,” it became pretty self-explanatory that "Ghost Stories" was going to be a breakup album. Perhaps he was inspired to call the album “Ghost Stories” as some of these breakup albums have been the some of the most hauntingly heartbreaking albums ever released. The award-winning singer's recent tweet implies that her next album could be released later this year. Adele has dropped a big hint that suggests her third album may be released towards the end of 2014. 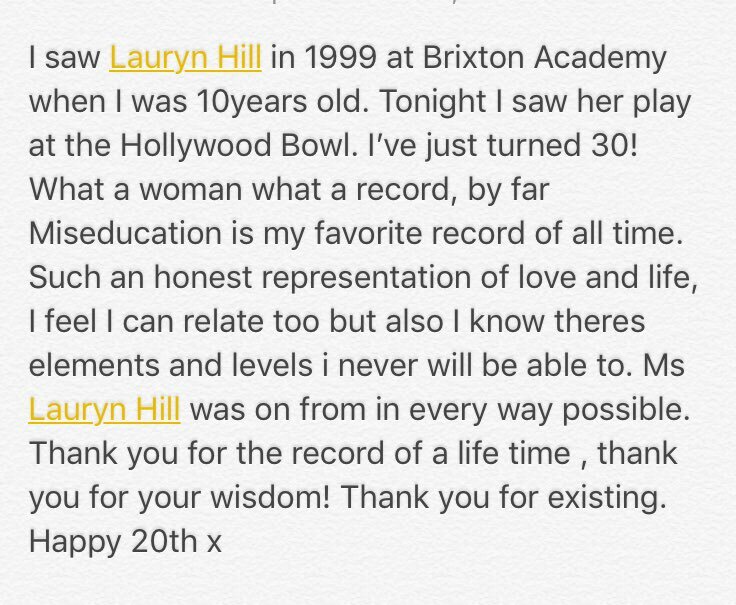 The singer, who celebrated turning 26 on Monday (May 5th) took to Twitter to post a cryptic message to her 20.1 million followers. "Bye bye 25... See you again later in the year x," she wrote, along with a photo of herself giving the thumbs up.